Complete you wetroom style with the choice of a tile insert grate or 2 alternative stylish Stainless Steel Grates. Earn at least 265 points by purchasing this product. Designed and manufactured in the UK to the highest of technical and manufacturing standards, the Tough-X utilises the latest technologies in GRP vacuum manufacturing while featuring upto 30% recycled material to create a durable super strong wet room shower tray former. 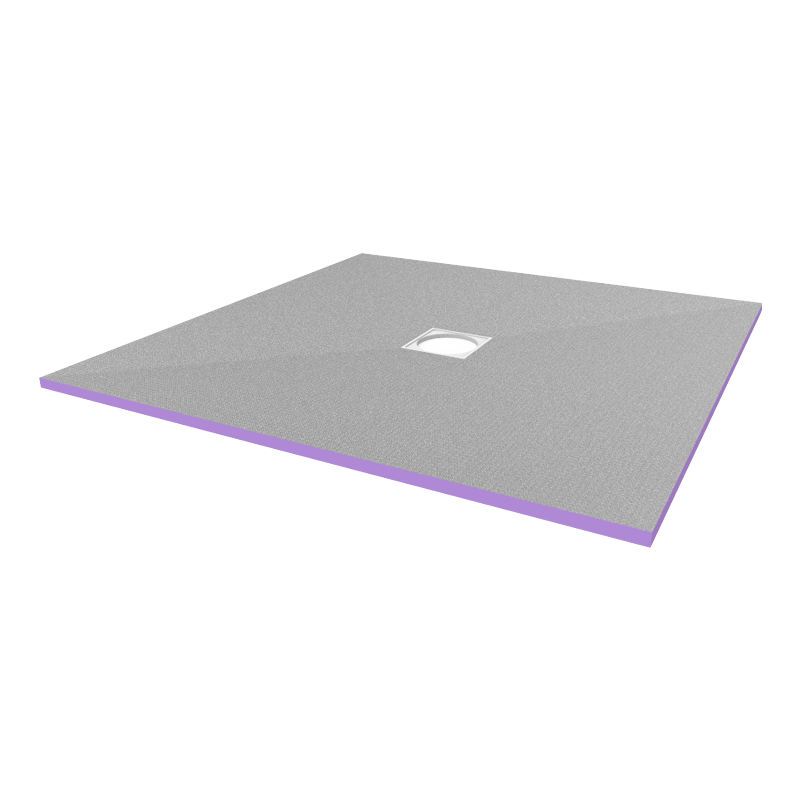 Utilising stone resin properties the Tough-X wet room shower tray former is capable in every situation, with its ability so support loads in excess of 470kg over 400mm standard joist locations without deflection and also without requiring any under boarding support. Manufactured to only 22mm thickness the Tough-X is perfect for retrofit and new installations that require level access within the wet room shower area, allowing for easy access of wheel chairs and also stopping those nasty toe stubbing moments! 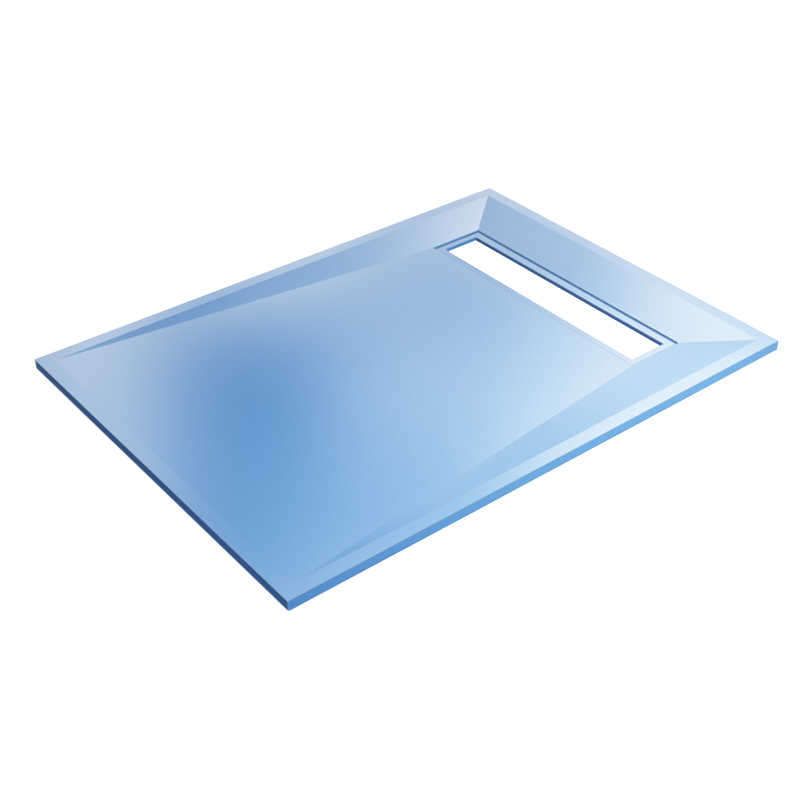 Rotatable deck to position drain location to clear joists. 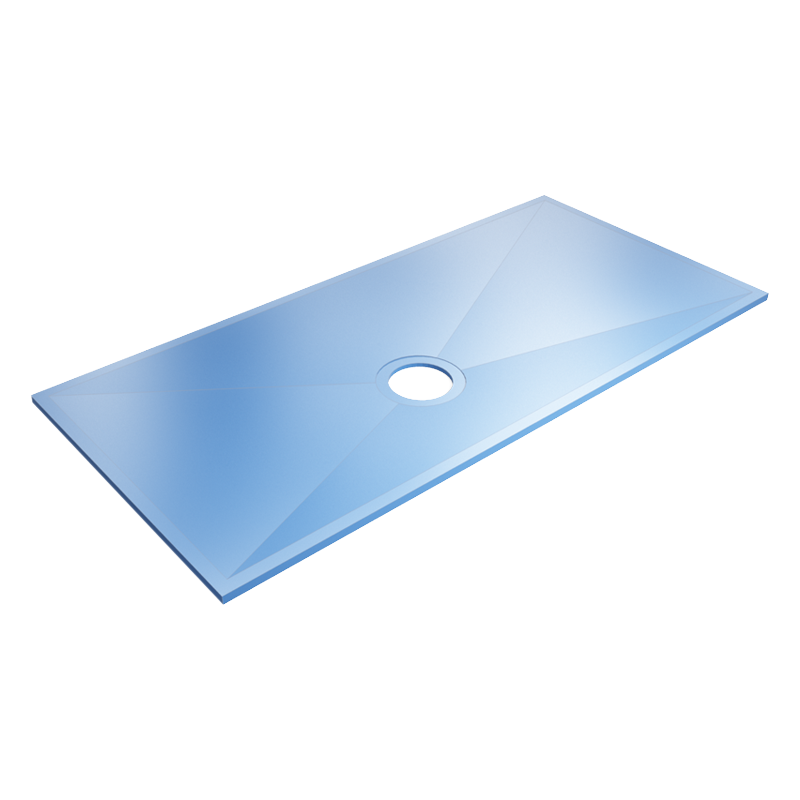 Can be cut to size, we understand that every area is not perfect for factory sizes. Flat underside for easy fixing to joists and board if required. 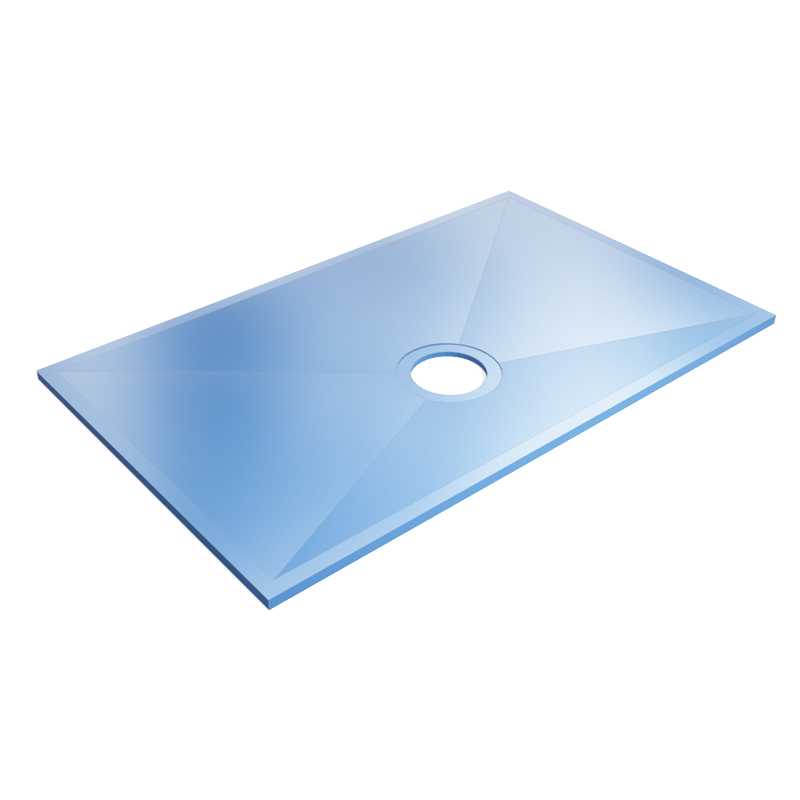 22mm thickness allowing for level access and fitting to existing boards. Built in fall lines directed to waste area for easy tiling. 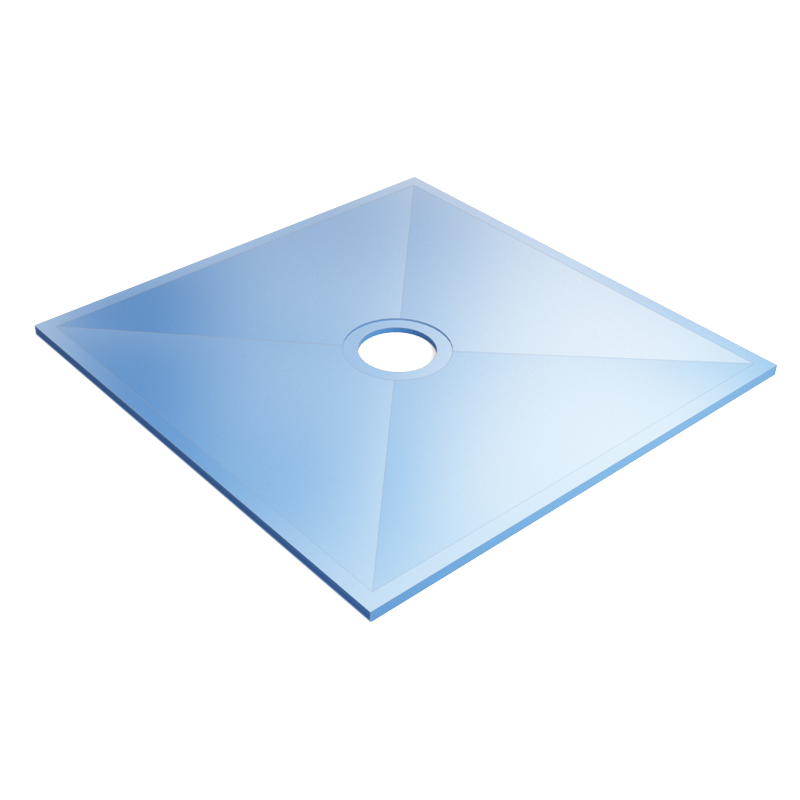 Suitable for Vinyl Flooring/Tiles, Self Supporting across standard joists. Suitable for Wheel Chair Access and car environment. 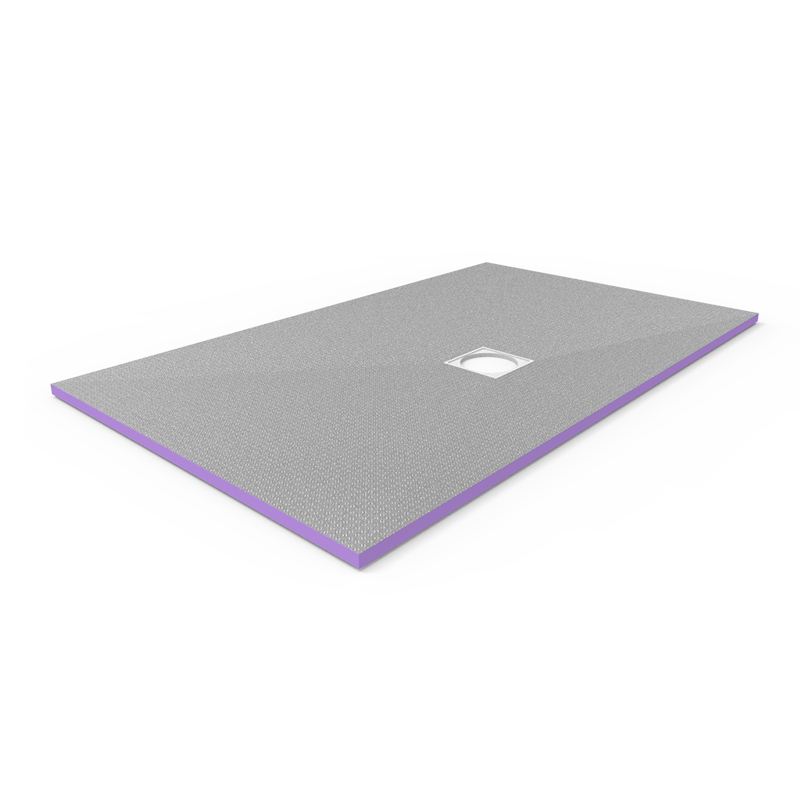 Please note that the Tough-X features a 30mm flat perimeter to allow level access and easy waterproofing, The Tough-X wet room shower tray finished colour also varies through manufacturing process. 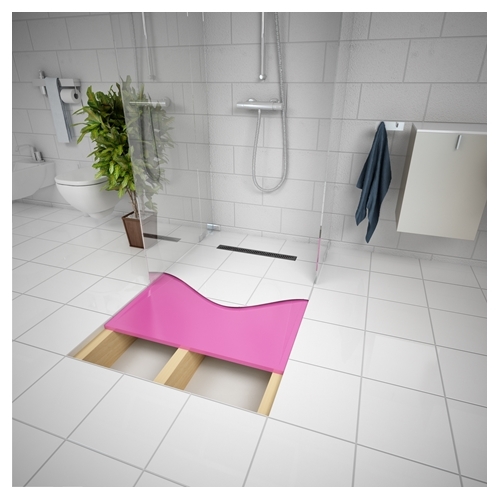 Specifically designed for Timber floor installations, the Tough-X wetroom shower trays is suitable for wheel chair access within homes and commercial installation without the requirement of under boarding support including the drainage area. Installation is super quick with the Purus MiniMax 2 part wetroom drain. 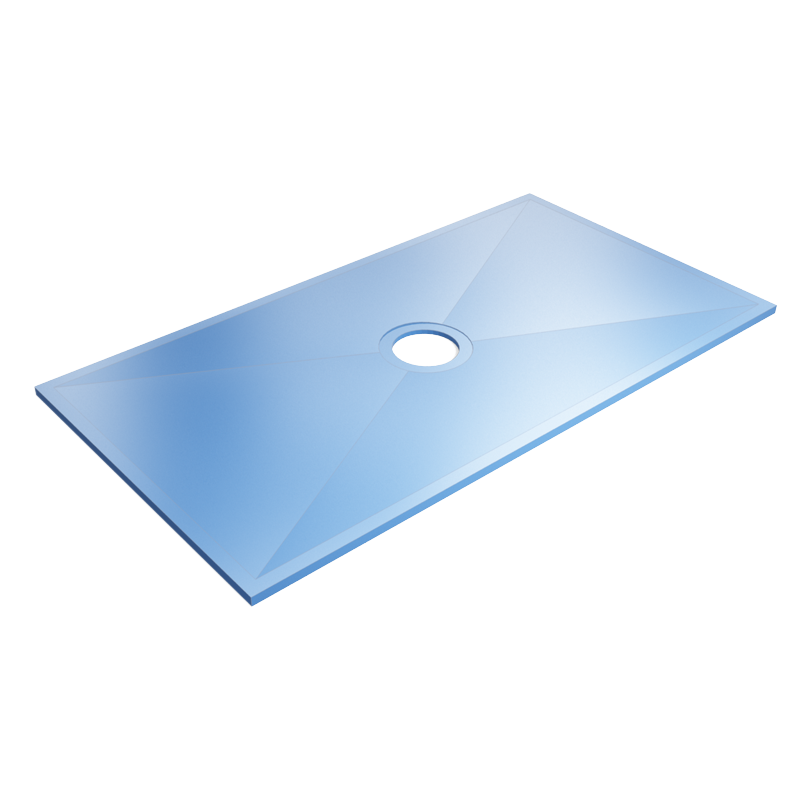 Tough-X Wetroom Shower Trays are able to be installed within concrete, A channel is chiseled out for the drainage and drain to be installed. Once complete the wetroom shower tray is secured in place using tile adhesive. 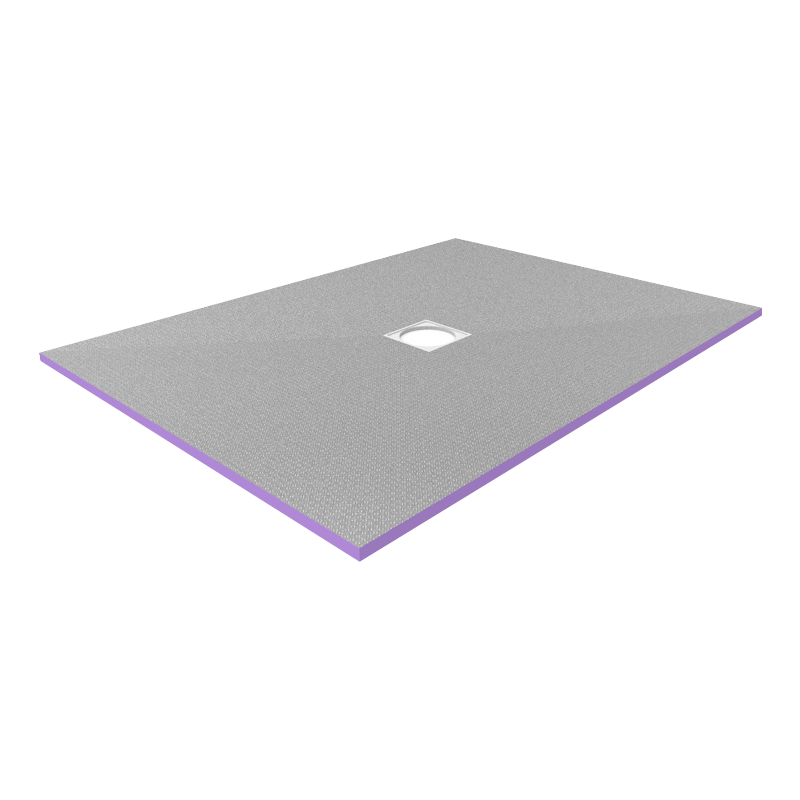 Tough-X Wetroom shower trays are perfect of finishes of Tile or Vinyl styled finishes.